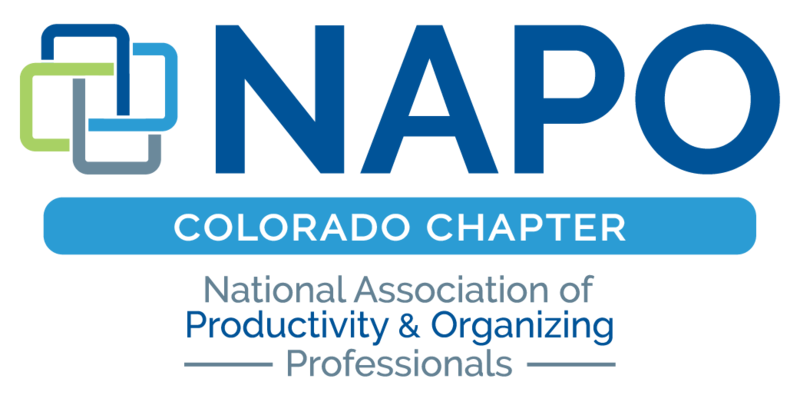 NAPO Colorado is dedicated to building strong working relationships with our Business Partners. We proudly partner with many Business Partner companies that offer the best in products and services that complement the organizing expertise that we provide to our clients. For more information about becoming a Business Partner or attending our meetings as a guest, please contact our Director of Business Partners, via email Sarah Gabriele.